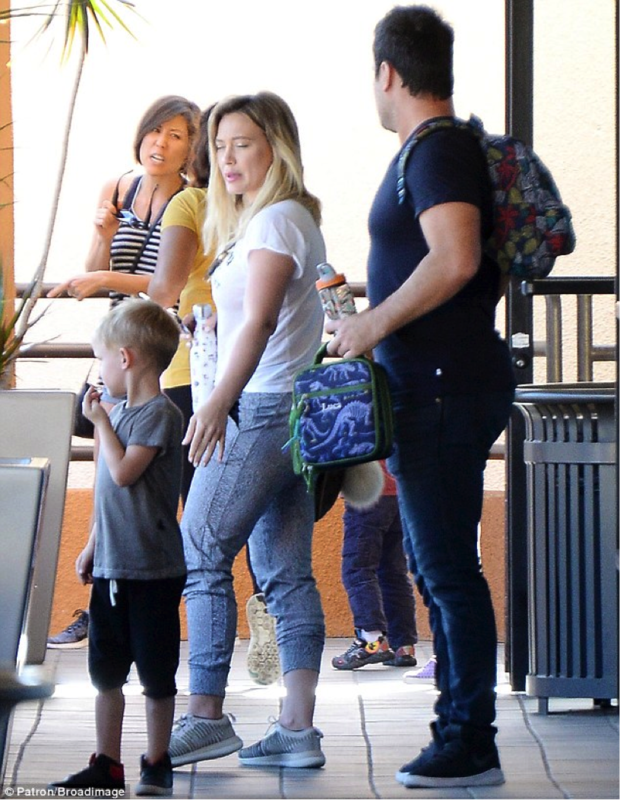 We have known Hillary Duff for her bubbly and spontaneous character choices in Hollywood movies such as The Lizzie McGuire movie, Cinderella story and so on. She has also established certain credentials in music industry. We also know that she is a big tattoo fan. However, what we don’t know is that most of her tattoos are inked in her inner arms. 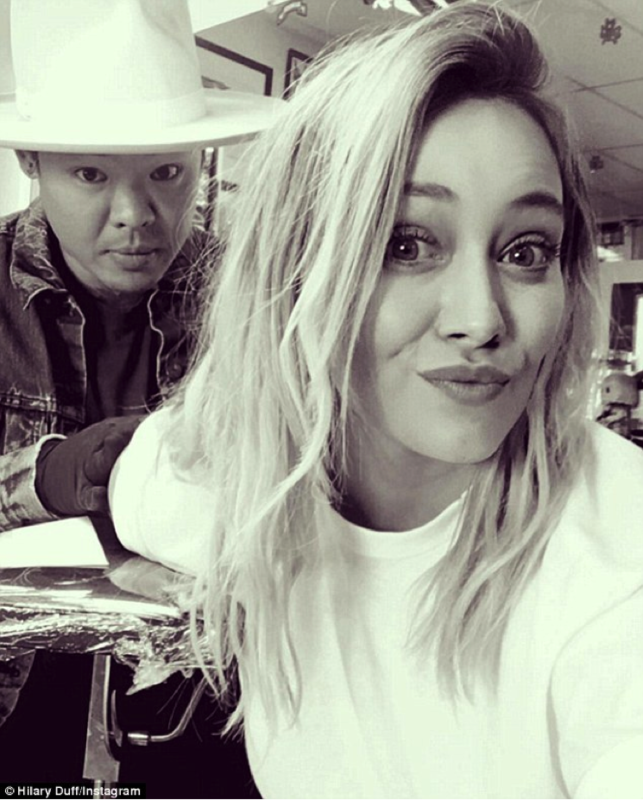 Her latest ink is sure creating some buzz among her fans. 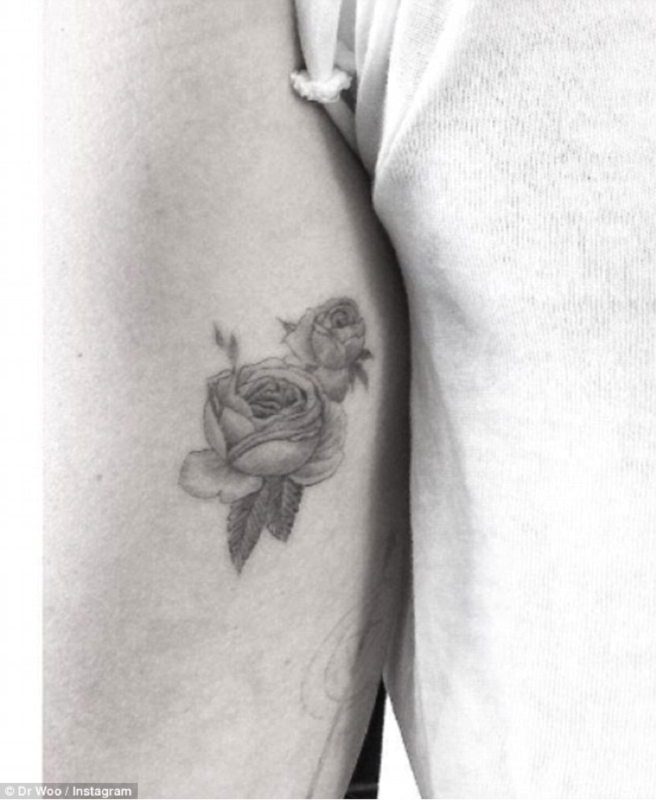 Her recent Instagram pic shows off a double rose tattoo on her inner arm. Following which her tattoo artist Dr. Woo shared a closer look of the design with the caption ‘Lil rose’ on his Instagram account. The beautiful actress revealed to the audience in Ellen DeGeneres show that she has all together 12 tattoos. Dr. Woo’s real name is Brian Woo who is renowned for his immaculate, unique and minimal tattoo designs. Soon after her post, she was seen having fun with her son and ex, Mike Comrie.